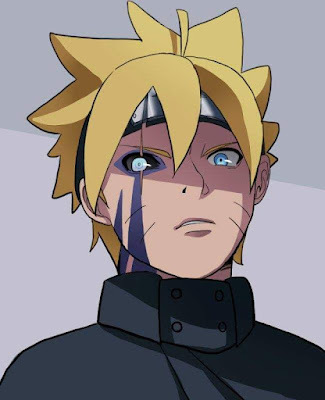 The latest Boruto episode had a twist very few fans were expecting and the twist was bringing a highly sort after shinobi commodity of the 1st Hokage; his cells. Hashirama Senju was the only Senju who was shown to be able to use wood style and that was due to the vitality in his cells. 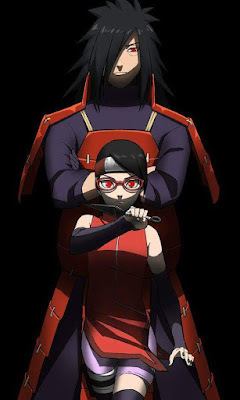 Even Madara Uchiha stole Hashirama's cells to increase his power to show how important it is and anyone who acquires the cells also seems to have access to using wood style ninjutsu albeit on a much smaller scale to Hashirama. 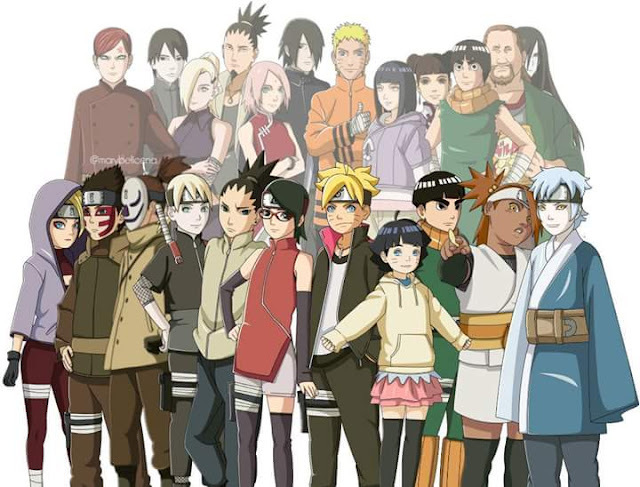 Konohamaru Sarutobi: Mini-Naruto or Sarutobi's heir? 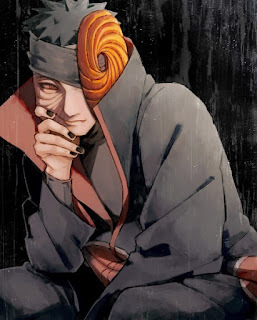 Obito Uchiha was one of the strongest Uchihas in history and downright one of the strongest characters in the narutoverse but something else made him unique. 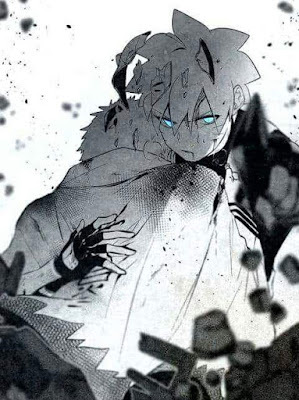 As an Uchiha, he had the Sharingan for his dojutsu and he eventually awakened the Mangekyo Sharingan. 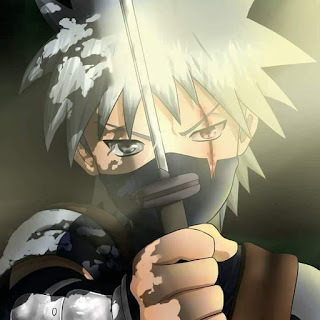 His Mangekyo Sharingan ability was called Kamui which was a teleportation jutsu which lets him teleport part or his whole body to his own dimension giving him the look of intangibility. 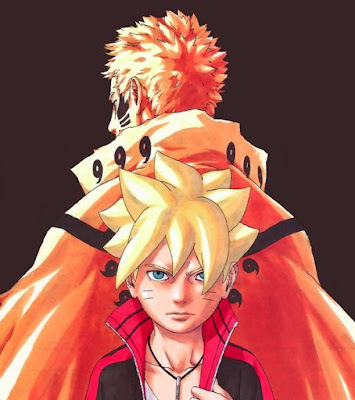 Obito Uchiha used his Mangekyo Sharingan for close to 2 decades and it showed no sign of losing its light. 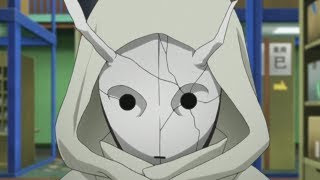 Obito was unique in that way his eyes never lost its light no did it give him any fatigue from overusing it the way it affected Itachi and Sasuke when they used their Mangekyo Sharingan (For sasuke, it was before he got the Eternal Mangekyo Sharingan). Why was this so? 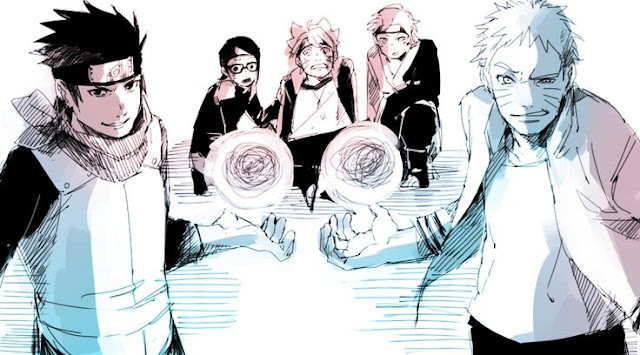 There are multiple debates about who is the fastest shinobi in the Narutoverse. A lot of battles are about speed and usually the first to strike is usually the one who comes out victorious. There are many shinobis whose fighting style is built on speed. 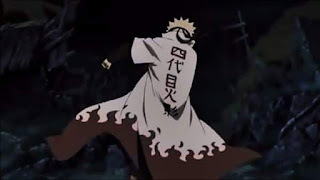 There are the raikages who practice nintaijutsu which combines their lightning release with taijutsu and there are Teleporters such as Minato Namikaze and Obito Uchiha and there are those with imposible reaction time such as Neji Hyuga and Madara Uchiha. These article aims to explain this phenomenon in a way that anime fans find agreeable.